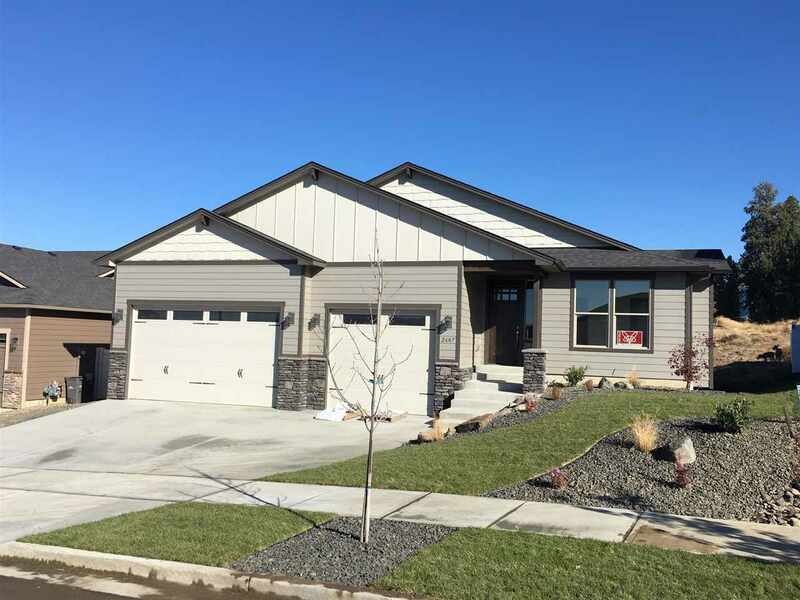 2607 S Conklin Dr, Spokane Valley, WA.| MLS# 201826867 | Cooper Realty Services (509) 599-1111 | Spokane WA Real Estate | Contact us to request more information about our Homes for Sale in the Spokane WA area. Ready to move in. Stunning home by River City Builders. 4+ car garage with 9&apos; doors. 1783 sq ft rancher. Spacious floor plan with 3 bedrooms and 2 bathrooms, luxury fireplace and designer kitchen. Knotty Alder trim package professional craftsmanship. Solid core doors and Crown molding. Luxury Vinyl Plank flooring throughout. A/C and upgraded highly efficient appliances and systems.